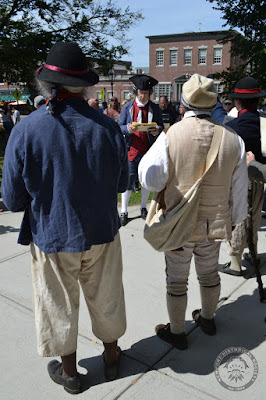 Anyone who knows me knows that I have a thing for the Stamp Act. 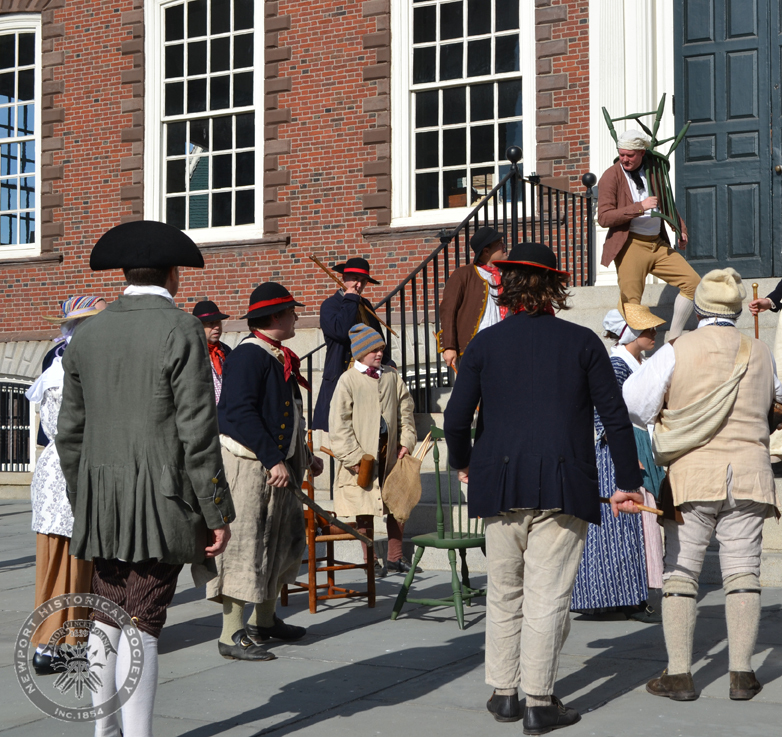 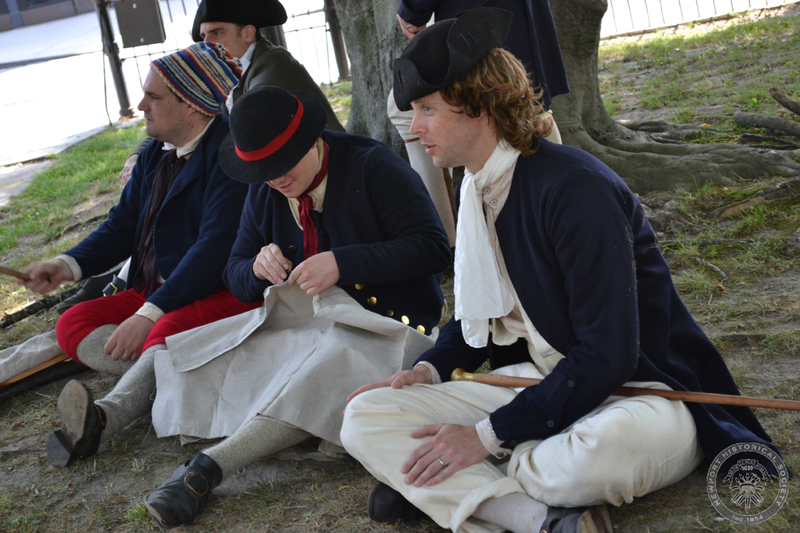 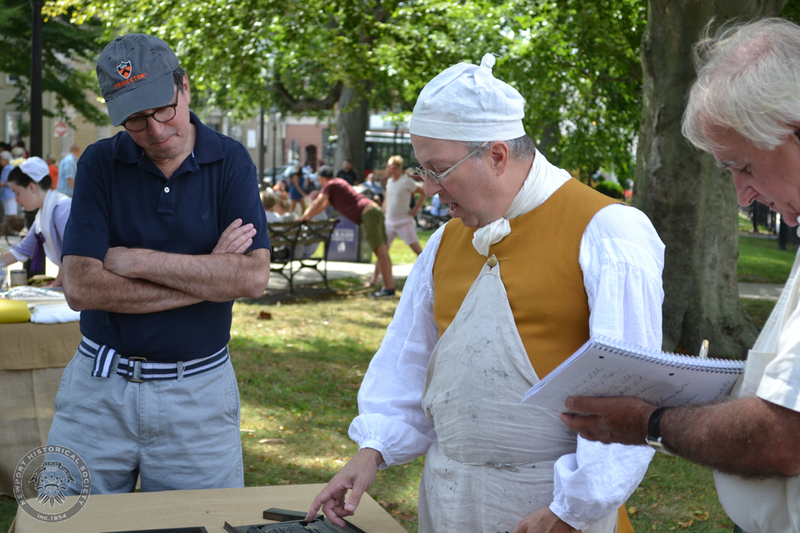 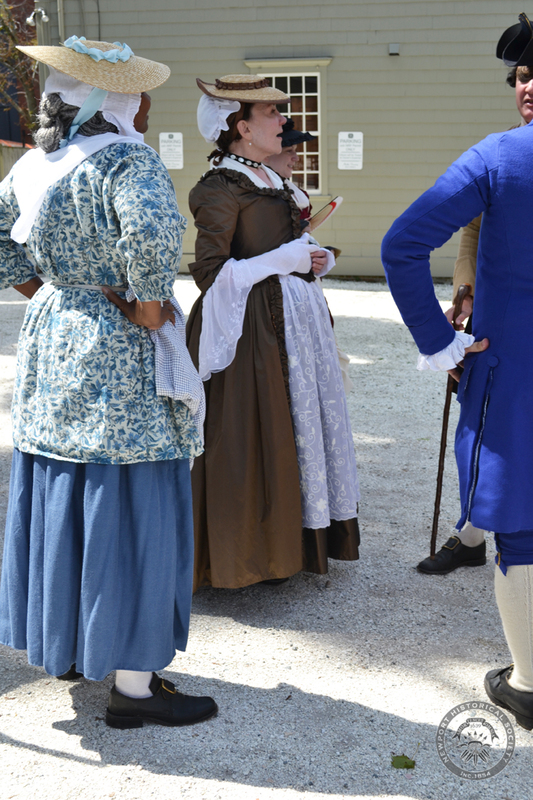 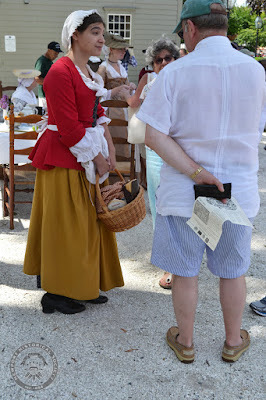 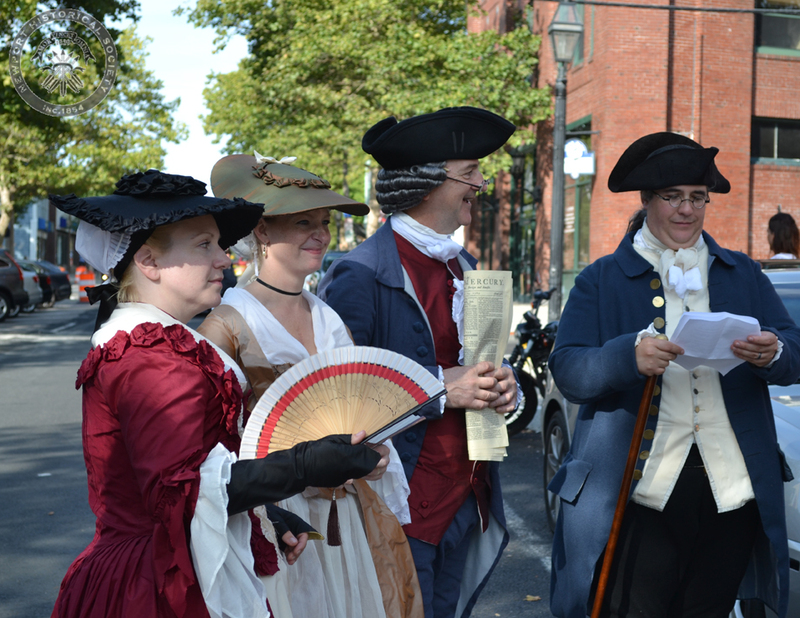 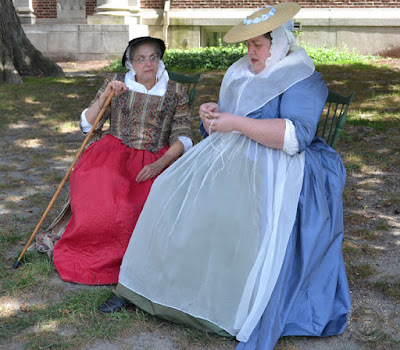 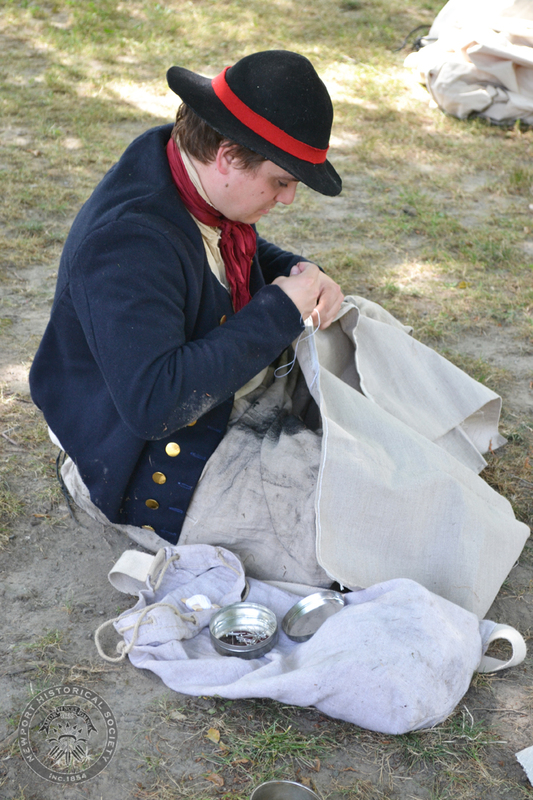 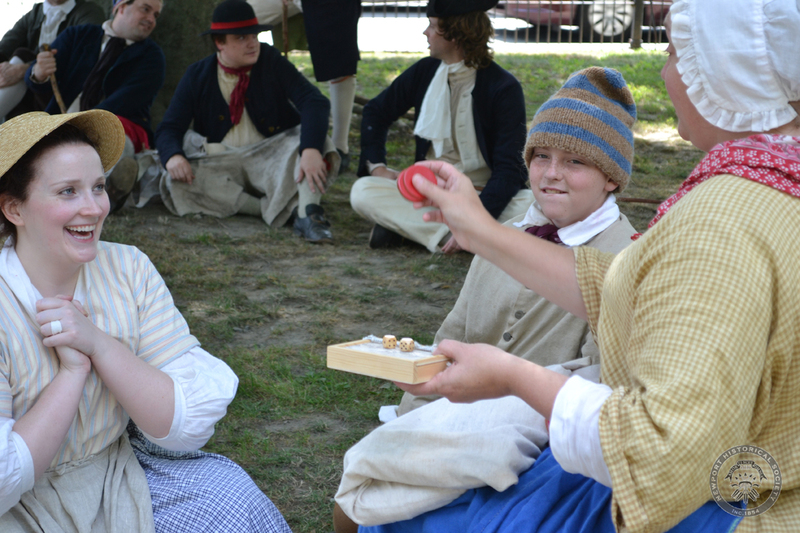 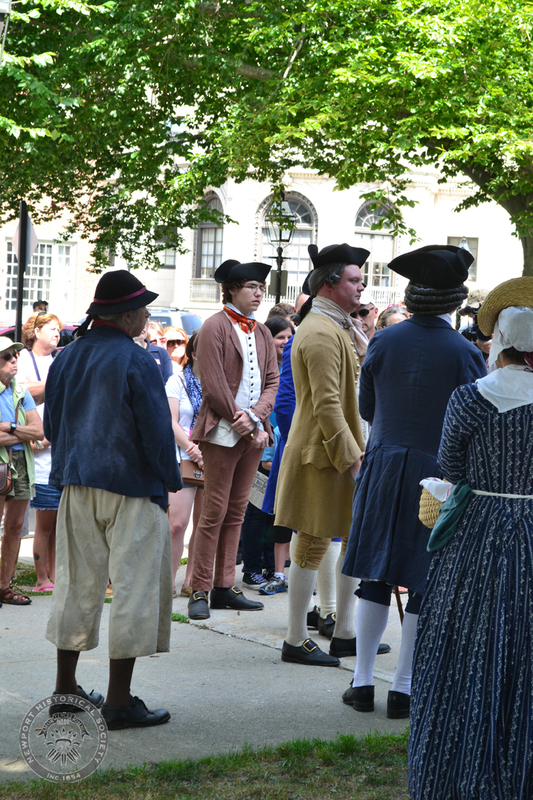 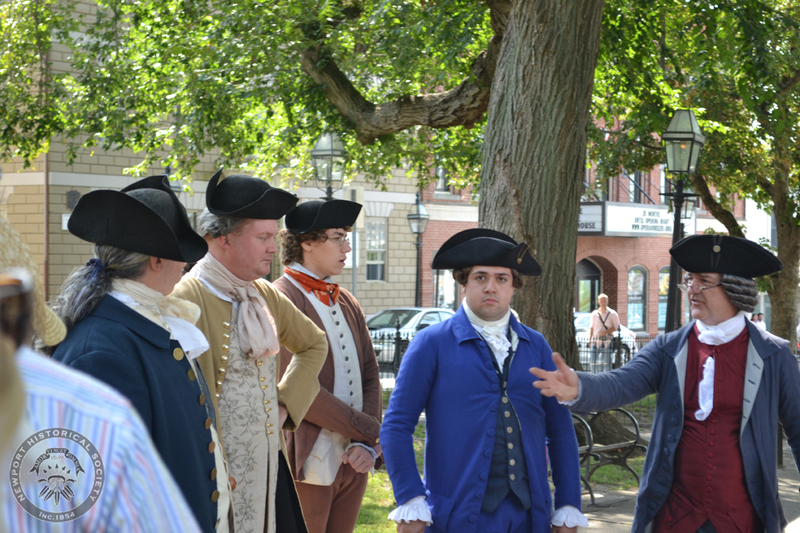 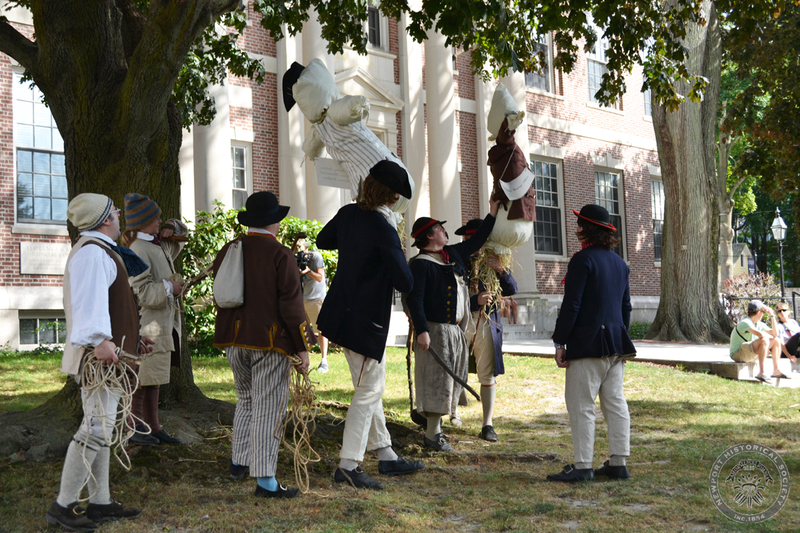 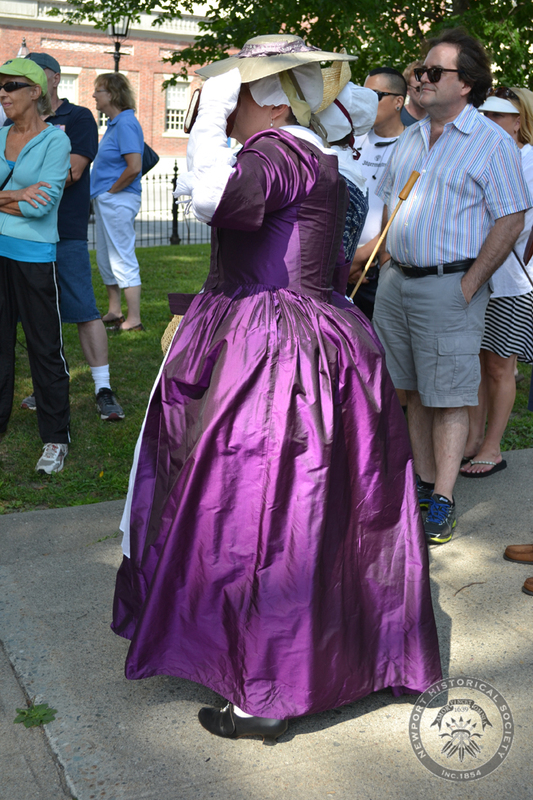 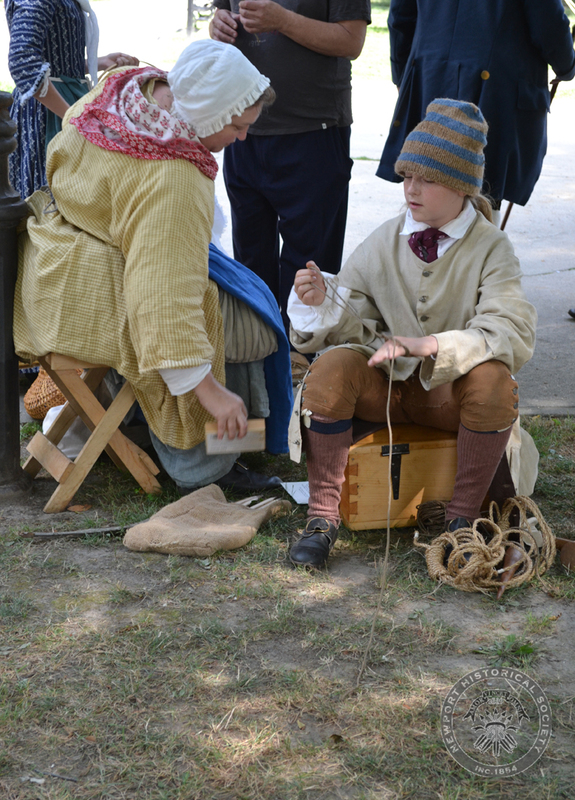 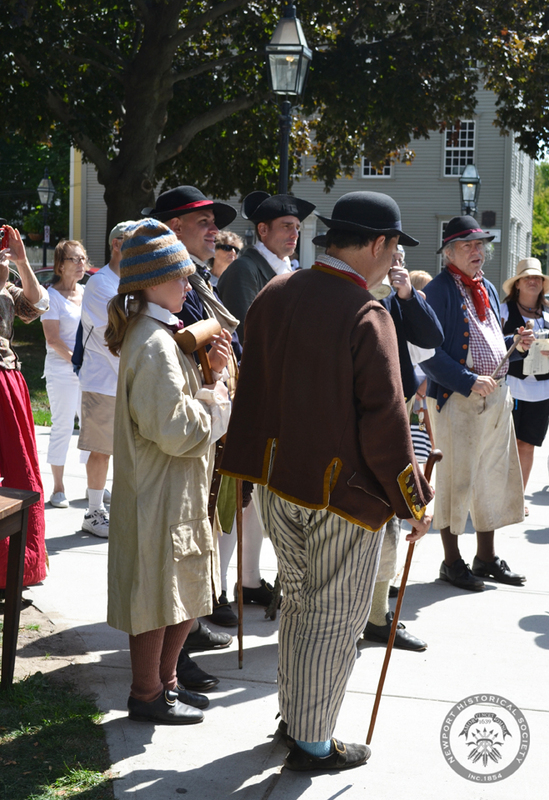 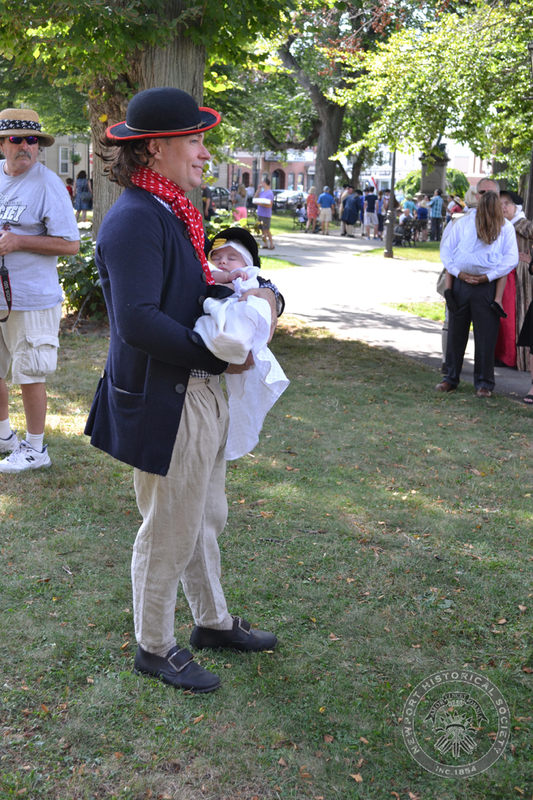 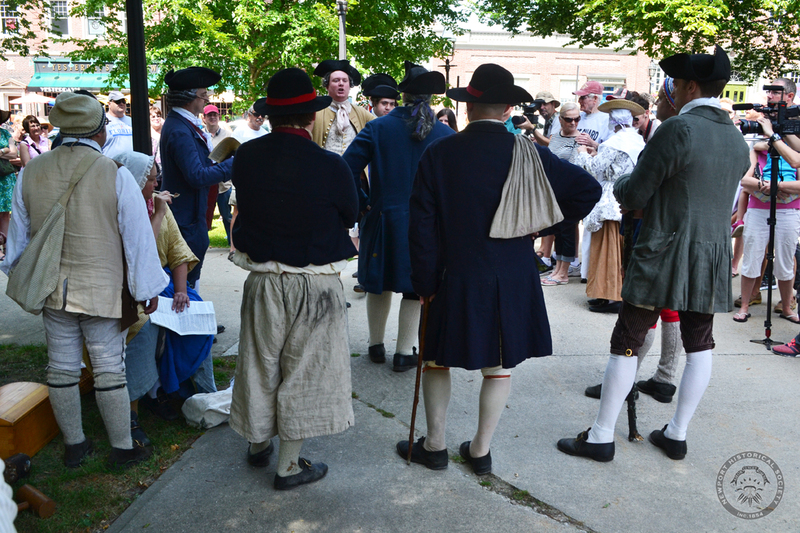 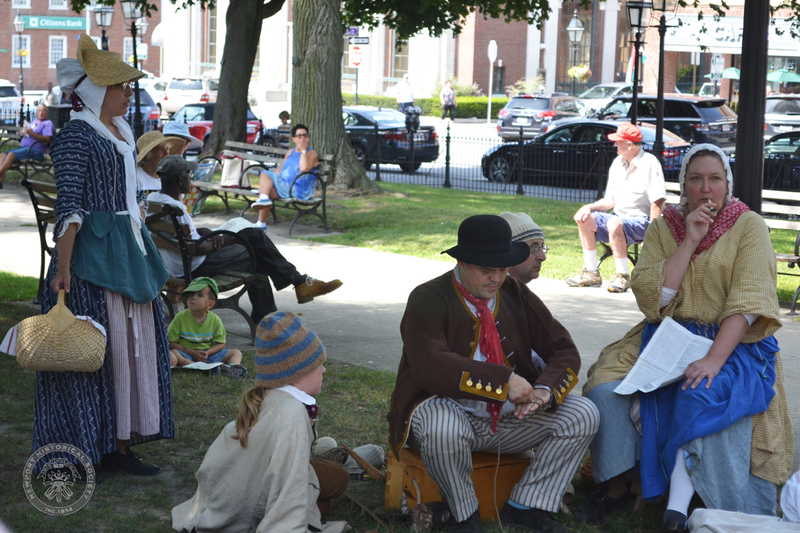 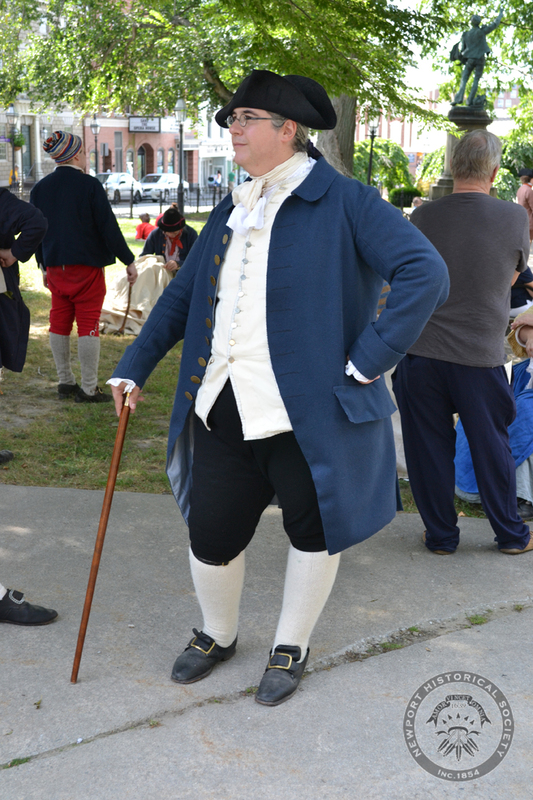 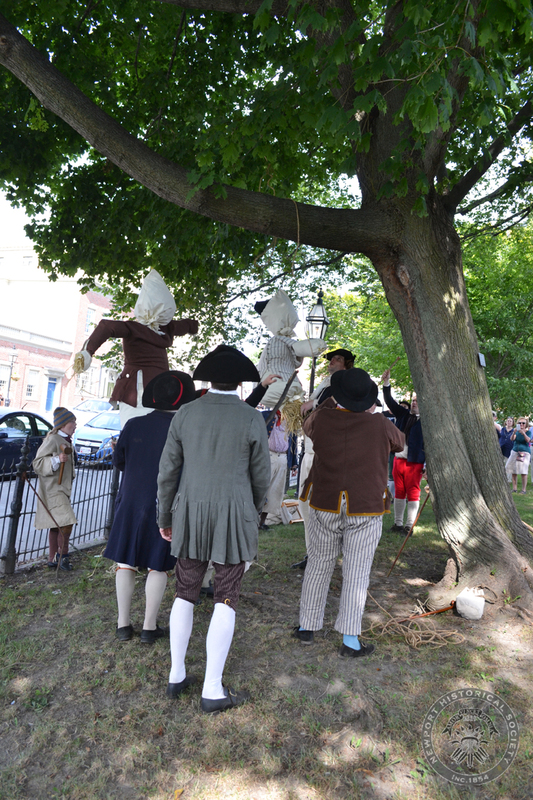 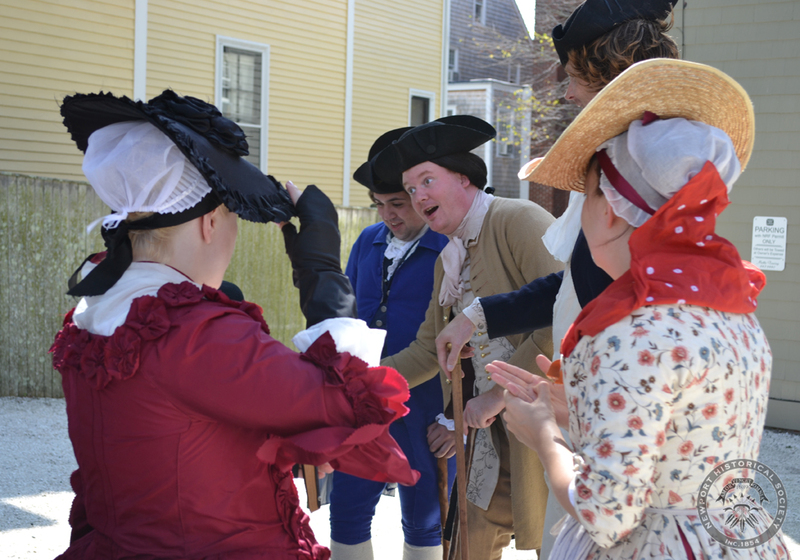 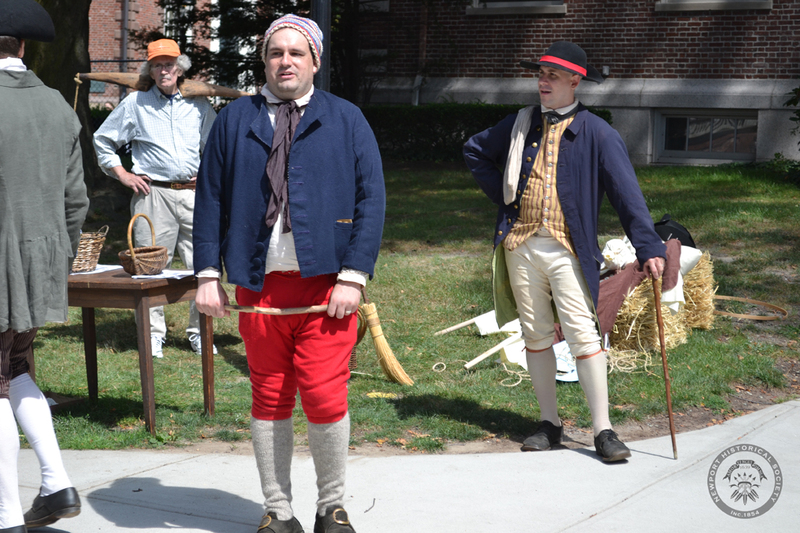 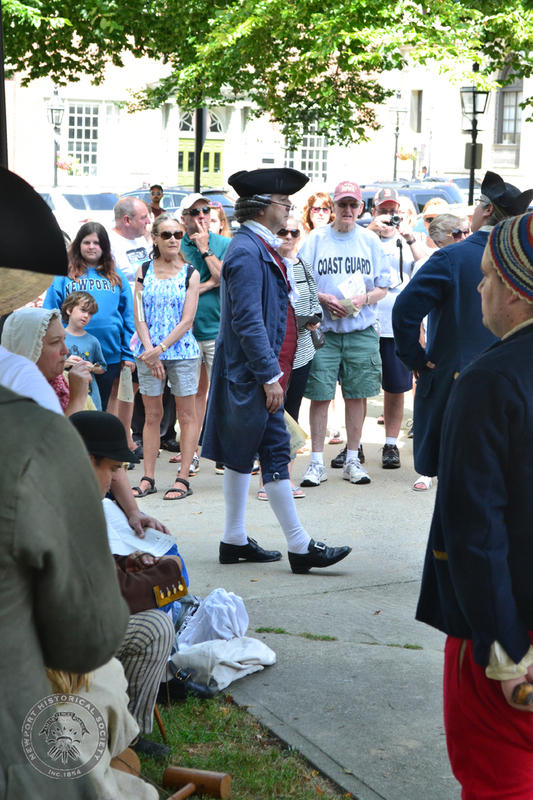 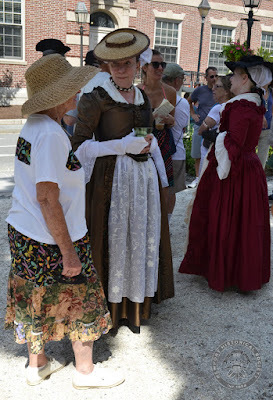 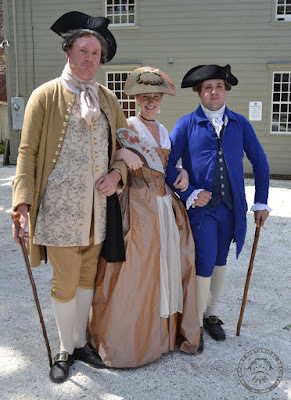 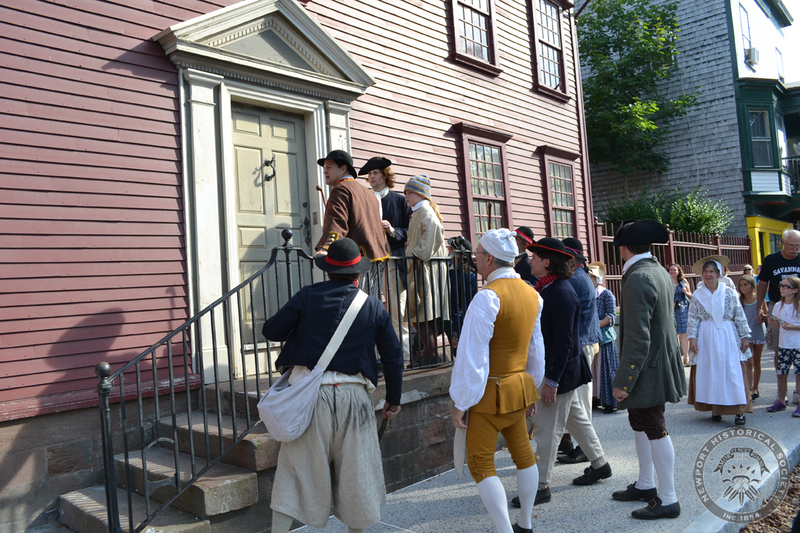 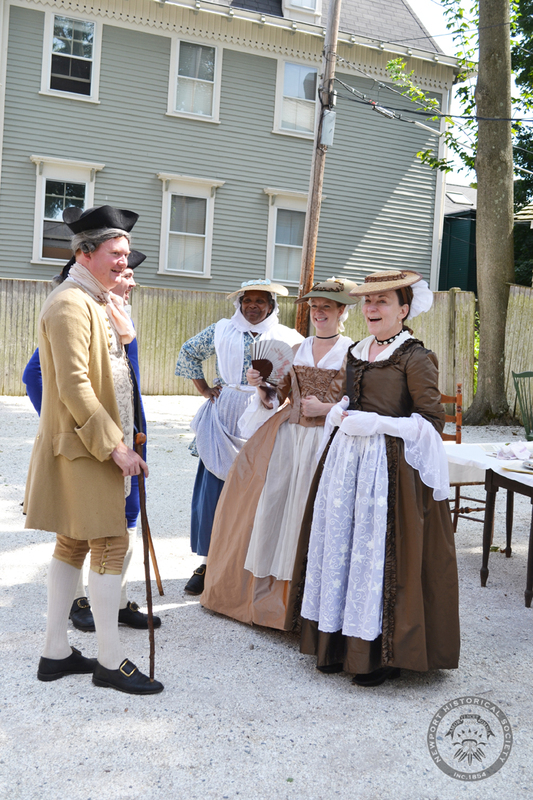 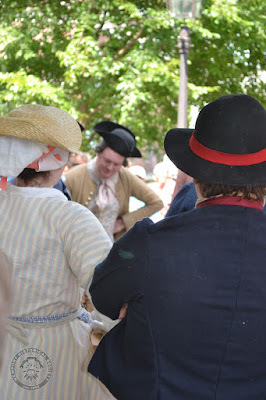 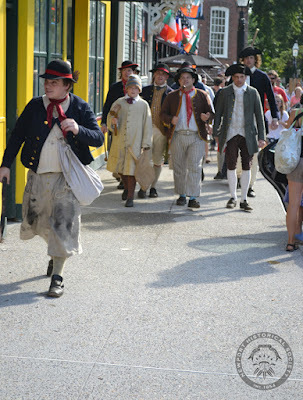 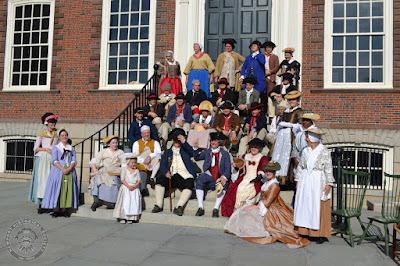 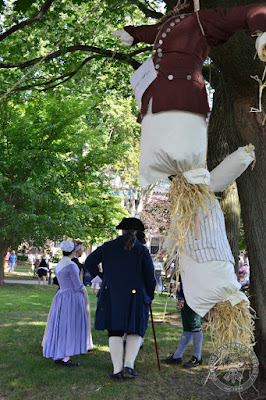 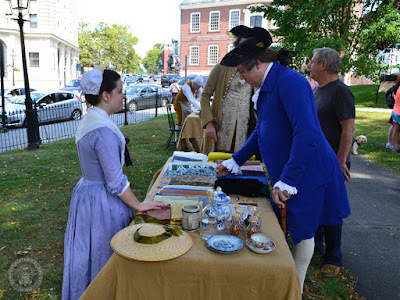 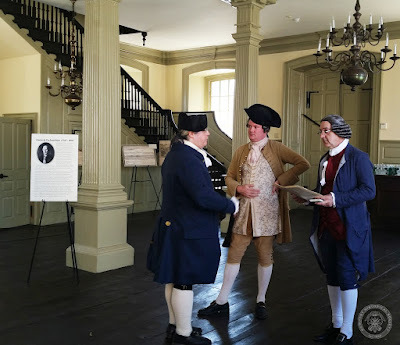 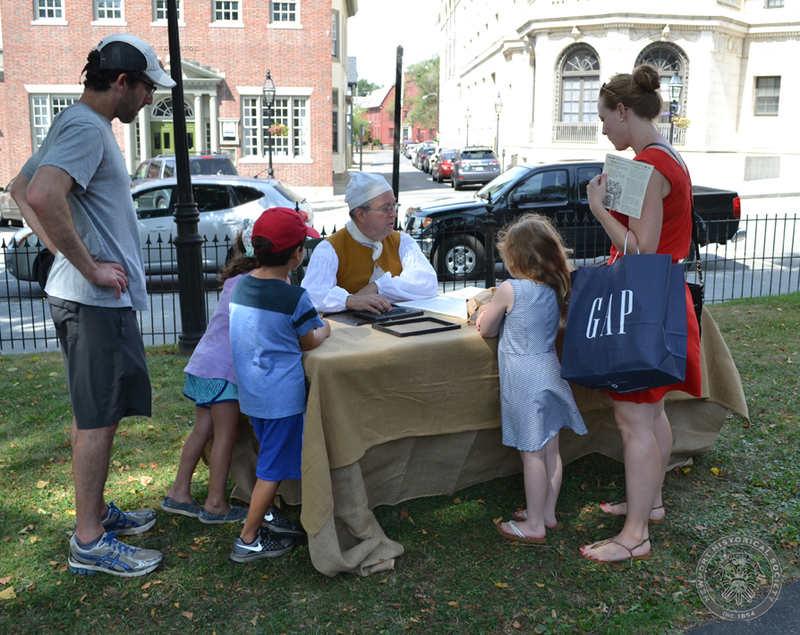 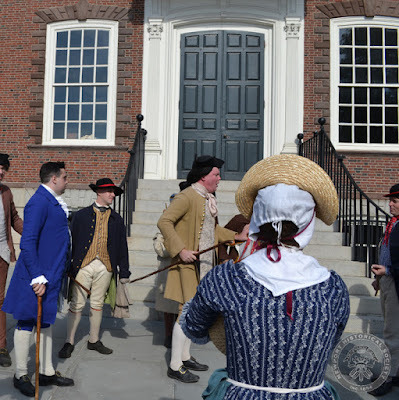 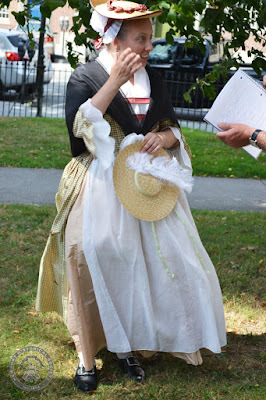 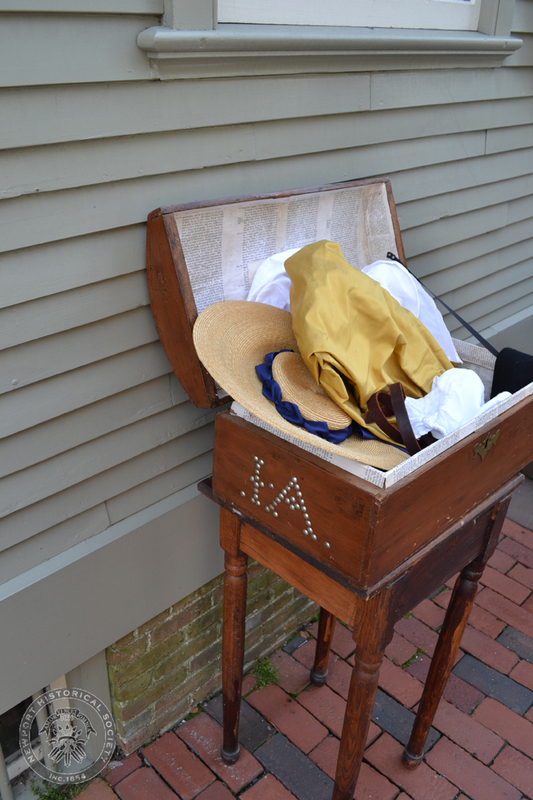 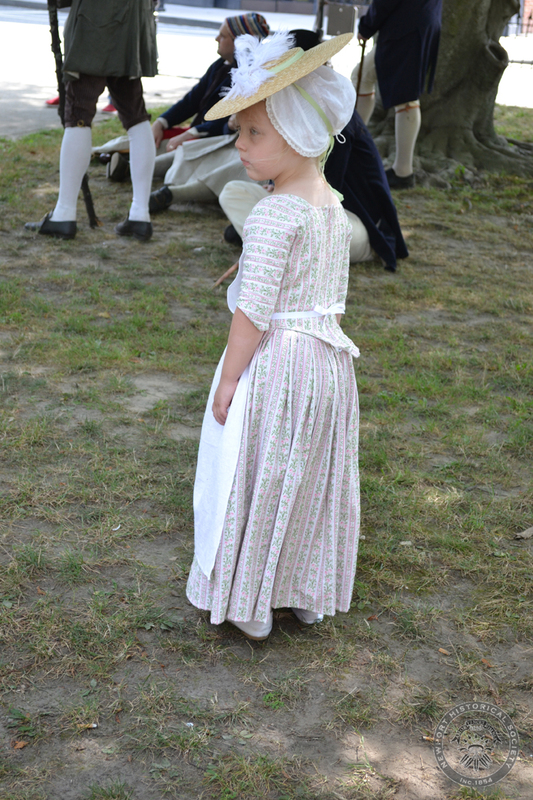 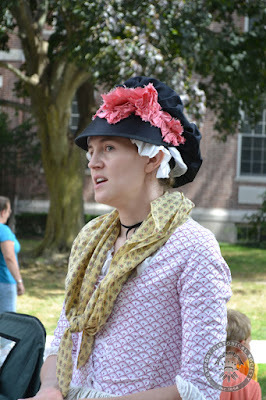 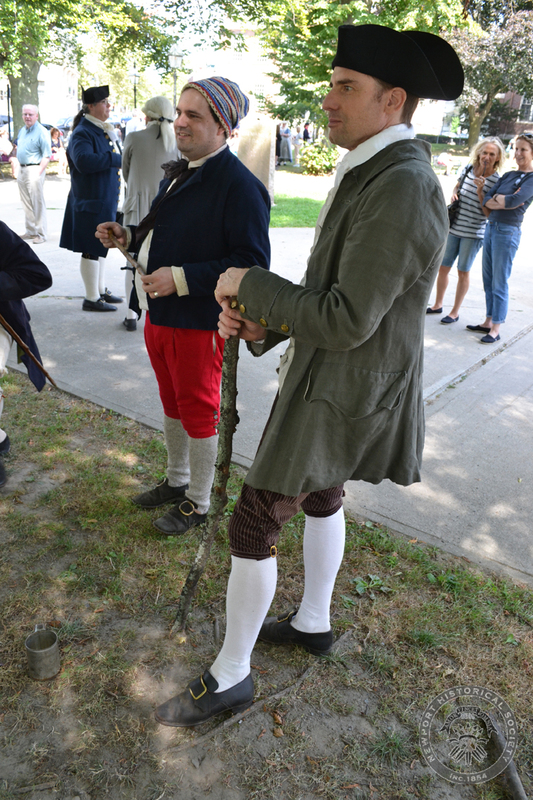 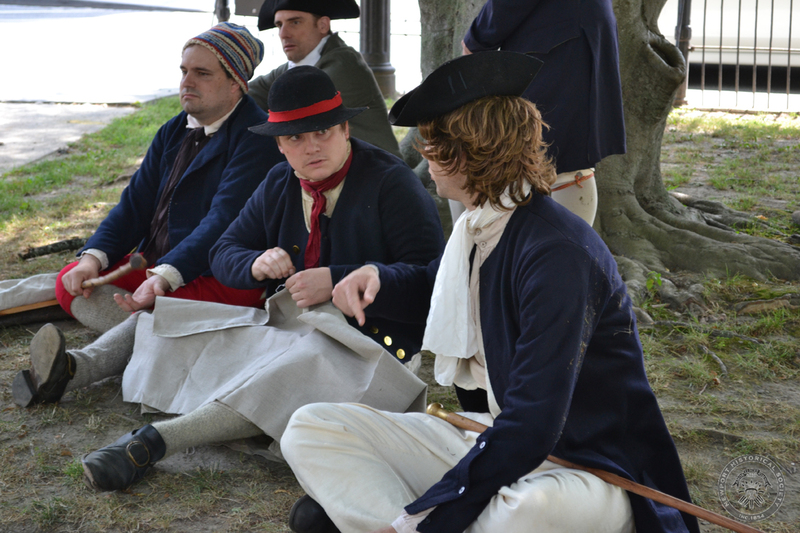 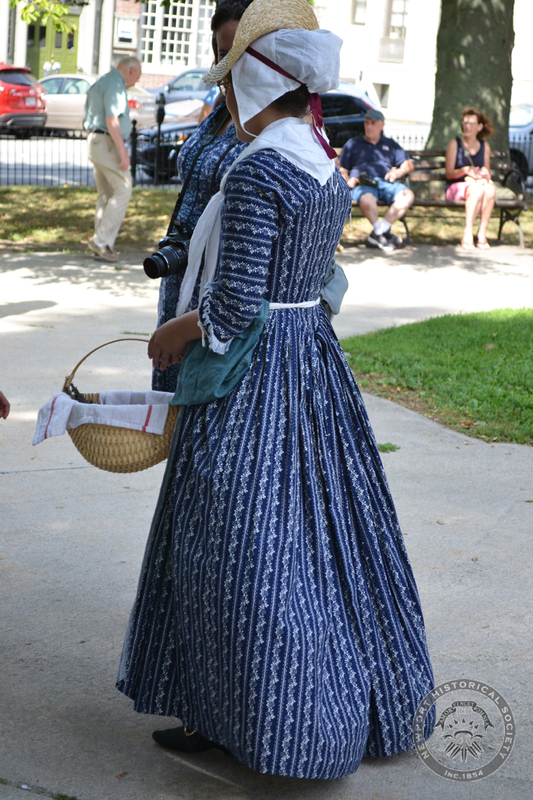 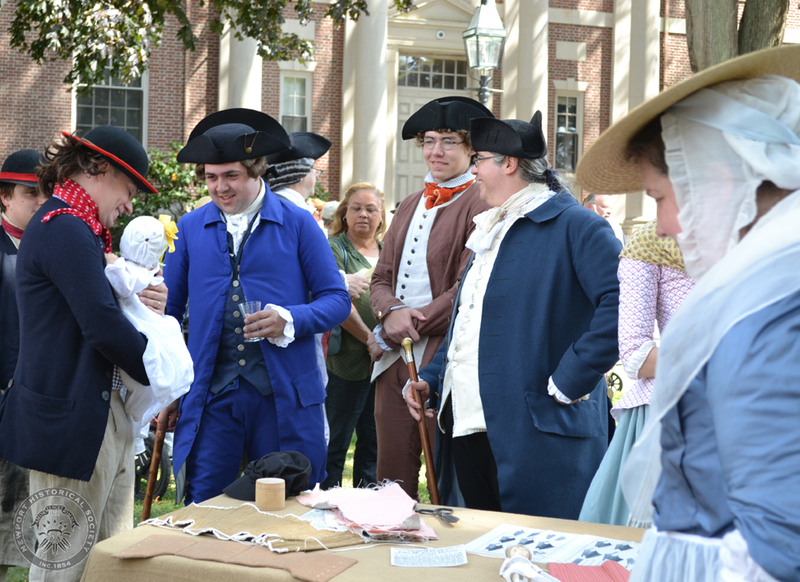 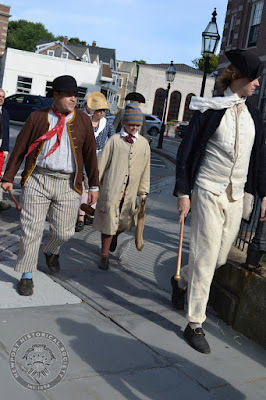 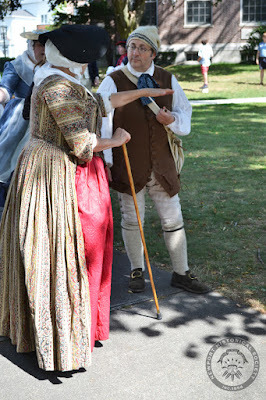 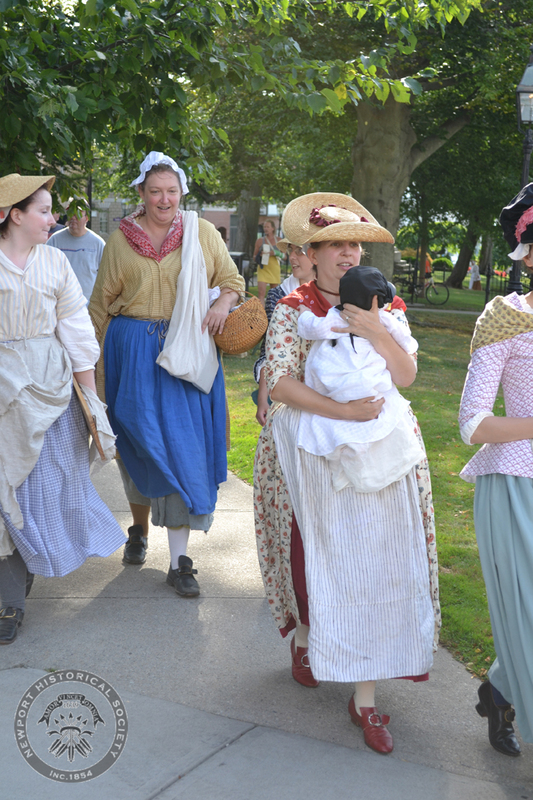 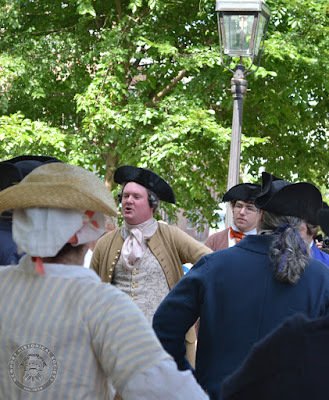 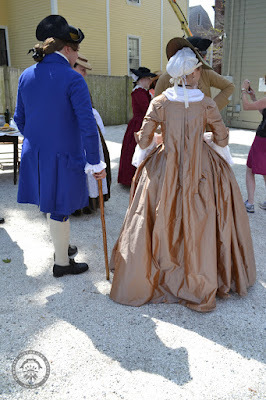 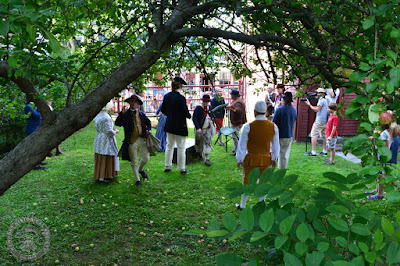 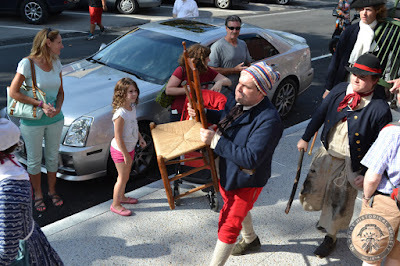 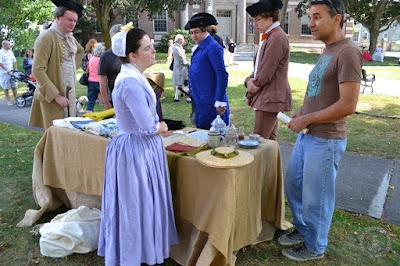 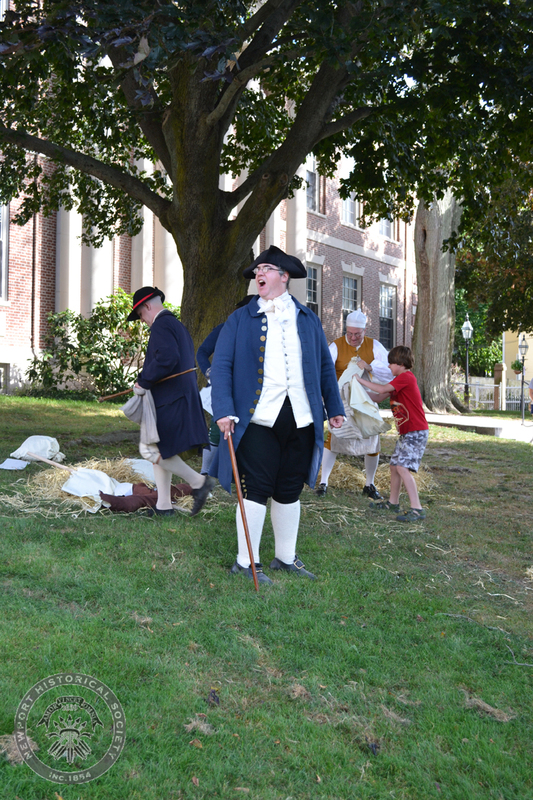 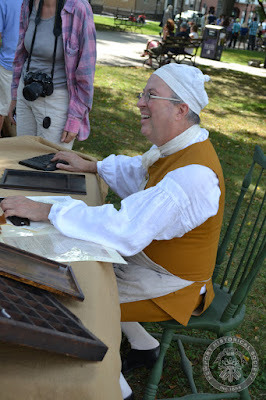 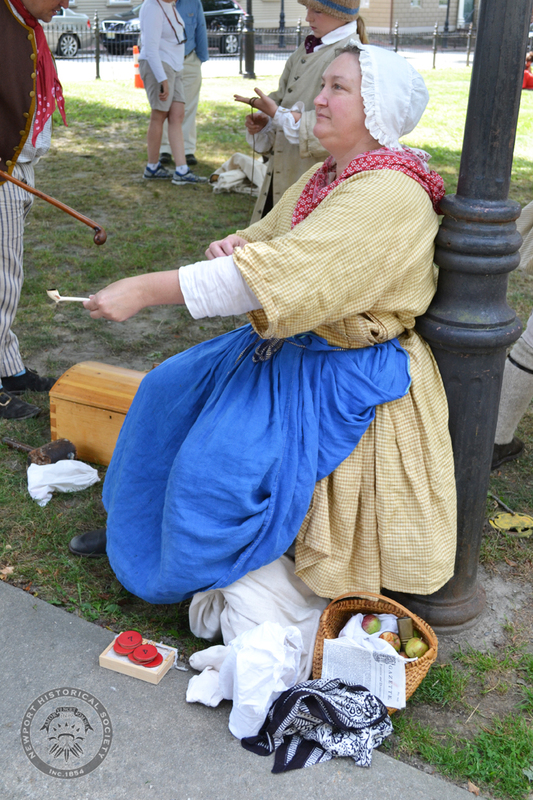 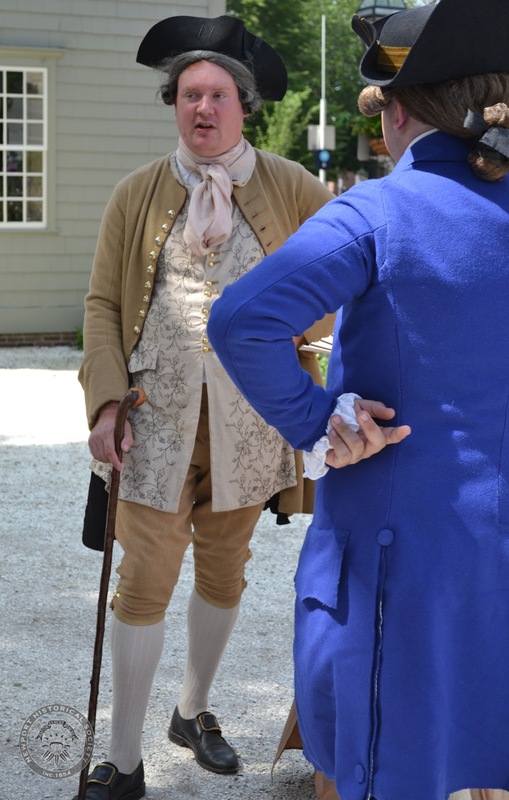 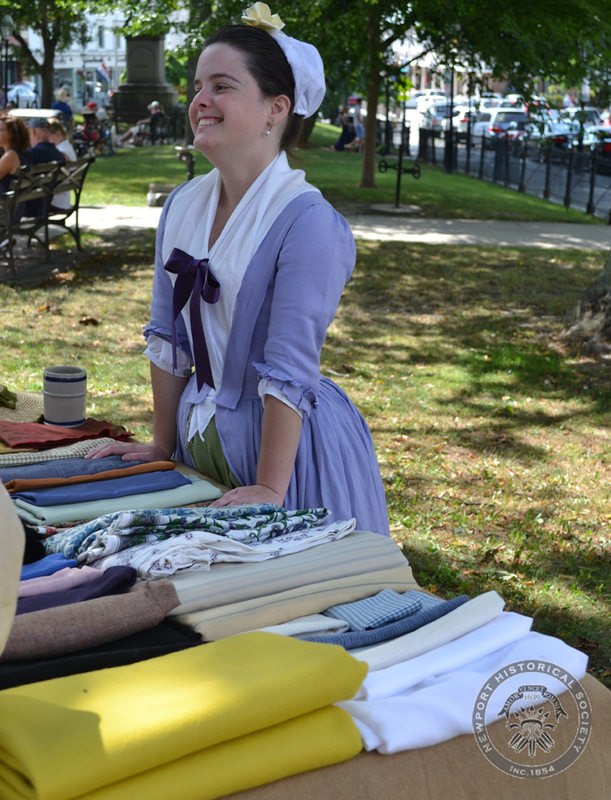 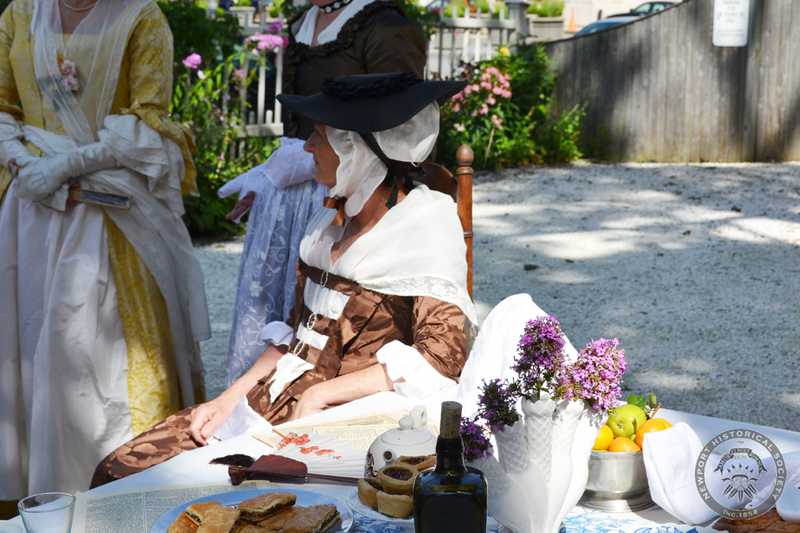 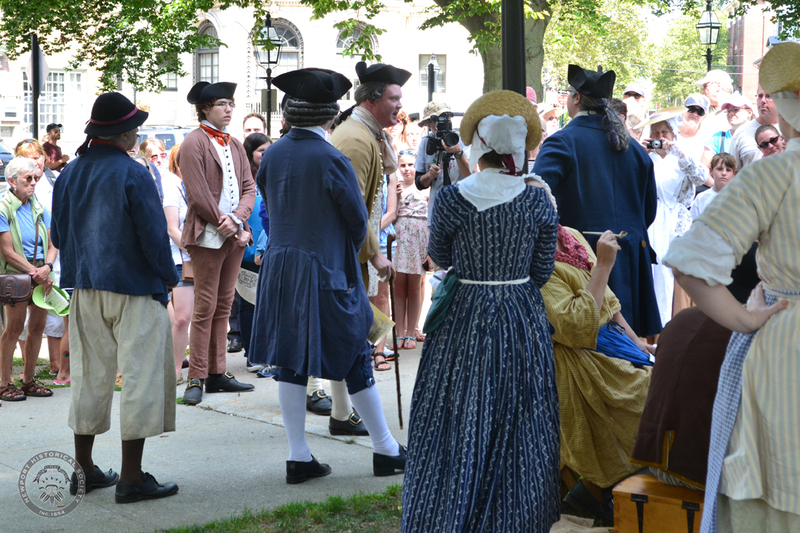 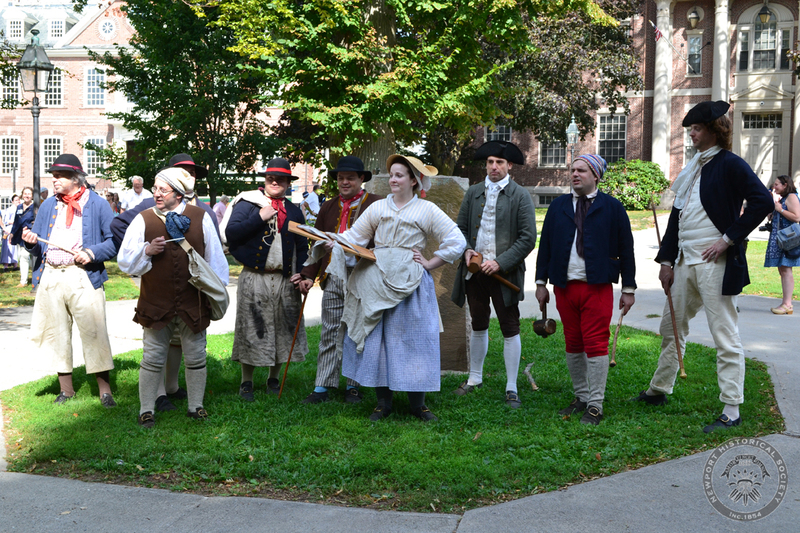 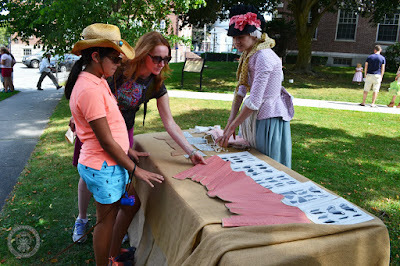 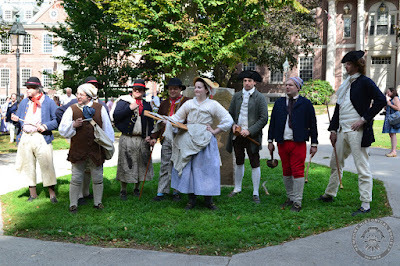 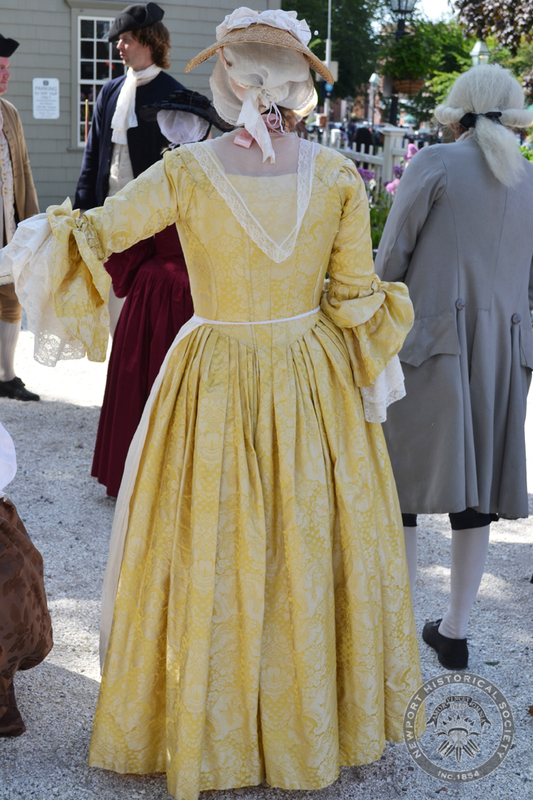 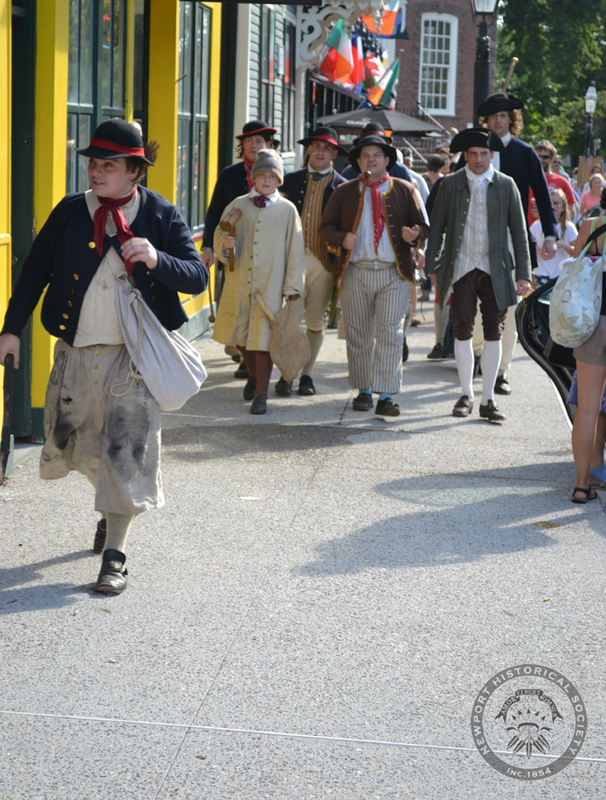 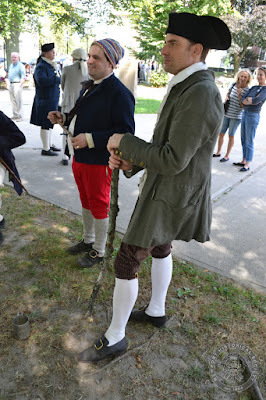 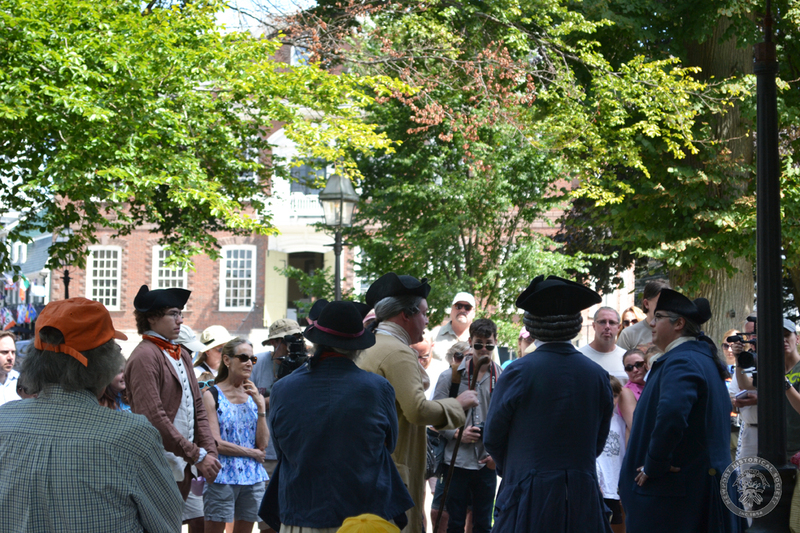 Since this week marks the 250th anniversary of the Stamp Act's repeal, here are photos from the August 2015 Stamp Act Protest reenactment. 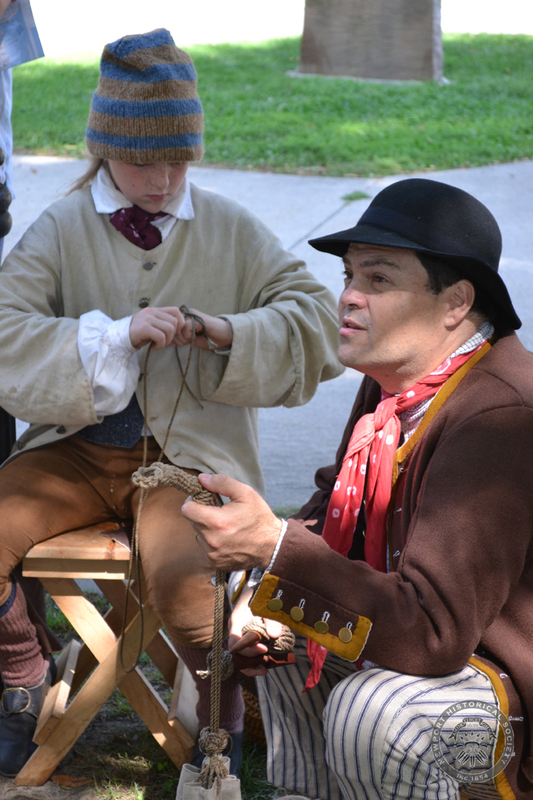 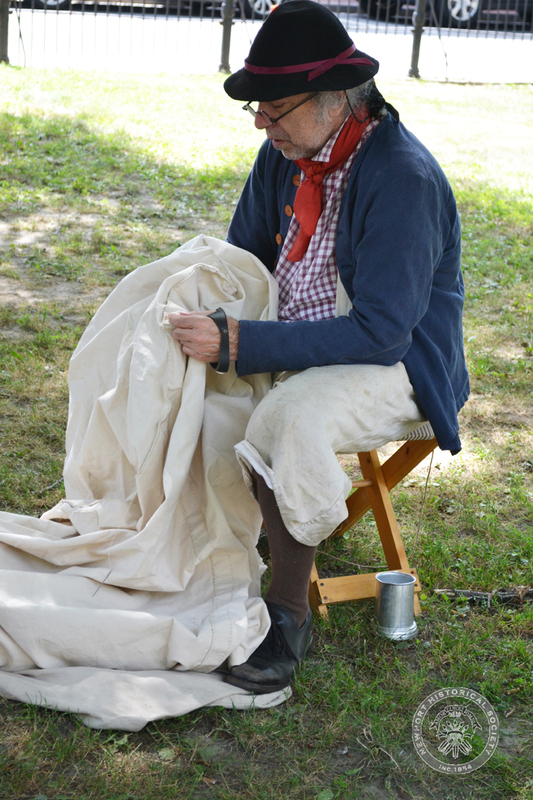 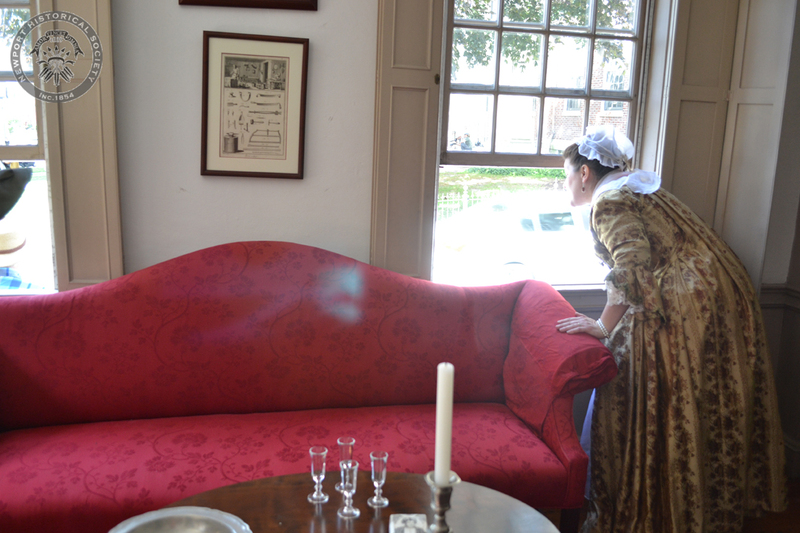 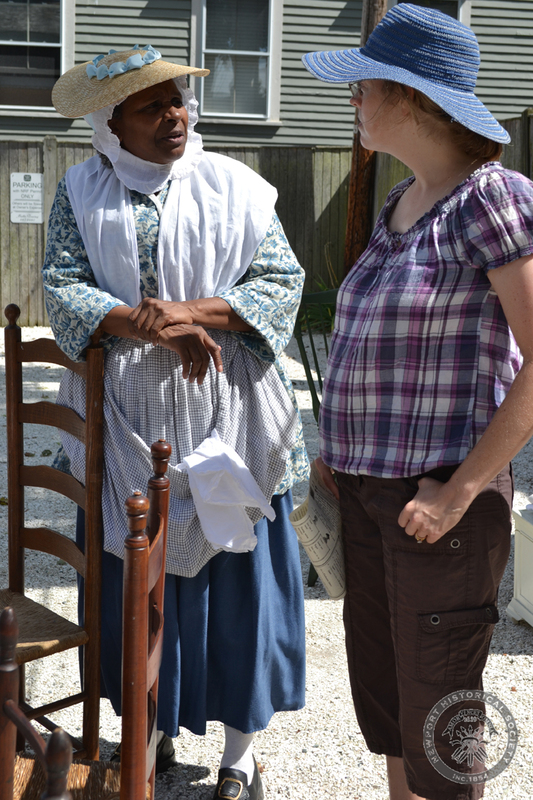 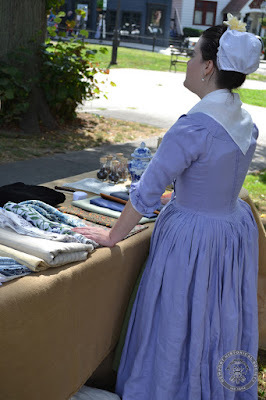 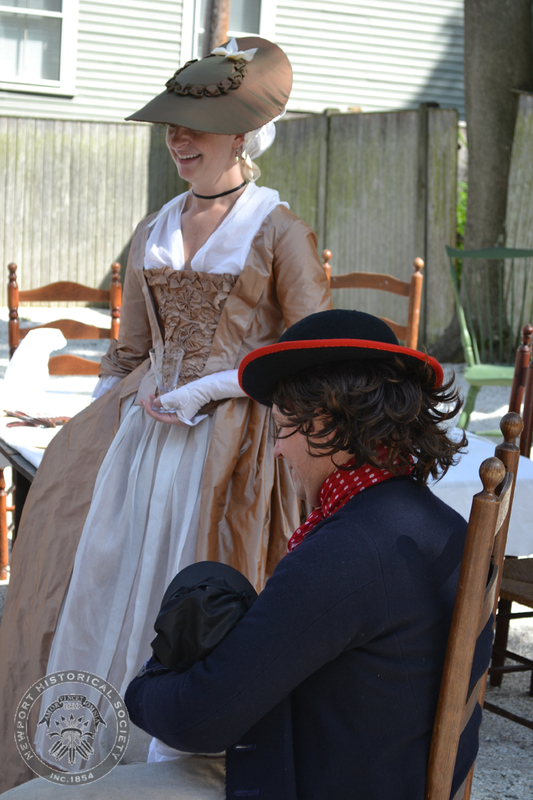 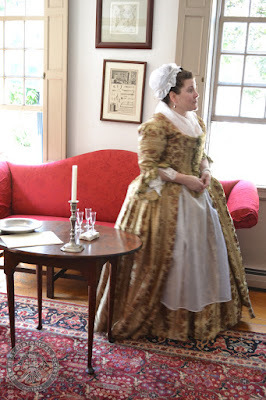 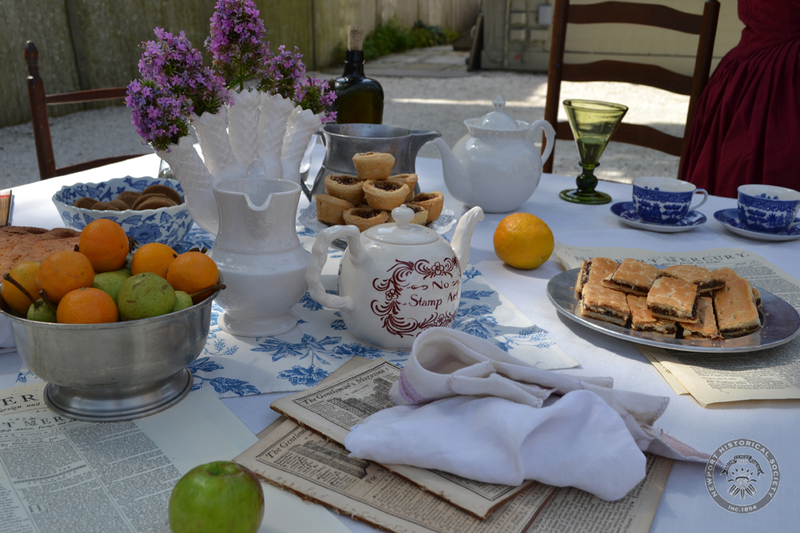 All images courtesy Newport Historical Society. 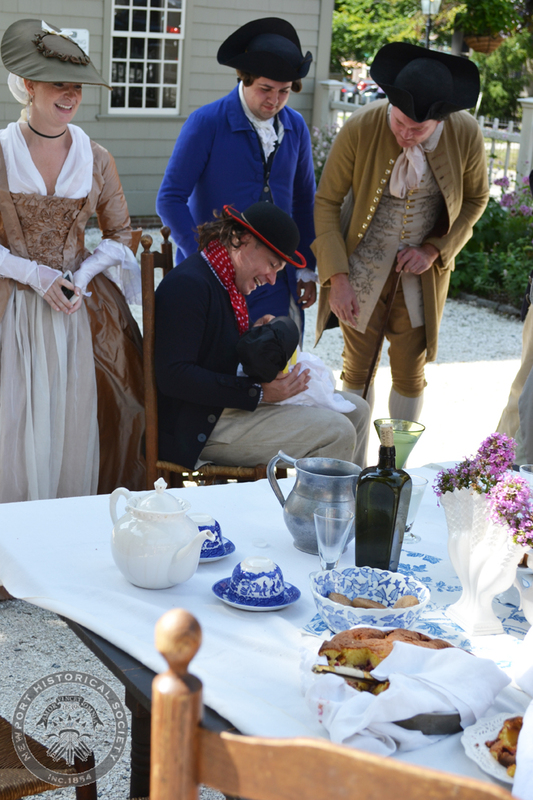 The teapot that inspired it all! My effigy building skills need work! 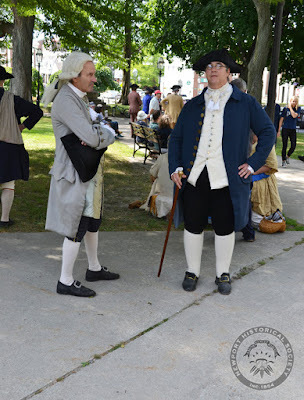 If you're craving more Newport Stamp Act, there's a great YouTube video and and more photos in this album from The History List.